This year, Zagreb International Blues Festival celebrates its tenth anniversary! 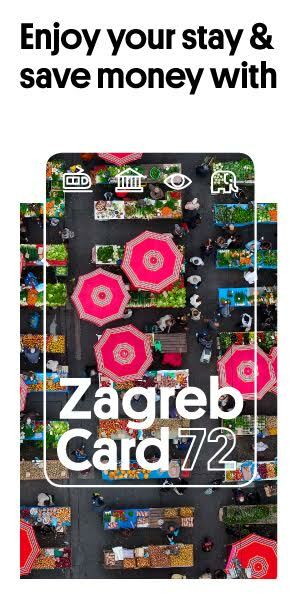 The Festival is being held from April 5 – 14, 2019 at eight different locations all around Zagreb. Mojo Club will host the 6th day of the festival (Thursday, 11.4.) and this year’s representatives of Croatia in Memphis, The Screaming Wheels, and the most active Croatian blues band – Sunnysiders. On Friday the 12th at Zagreb’s Hard Place in partnership with Croatia Records, the organizers of the festival – Croatian Blues Forces will , for the first time in Zagreb, bring the blues project ‘Edi East Trance Blues’. The author of the EETB project is Edi Maružin from the legendary Croatian band ‘Gustafi’, whose interesting first album ‘Sulfur’ features an Istrian trance blues. 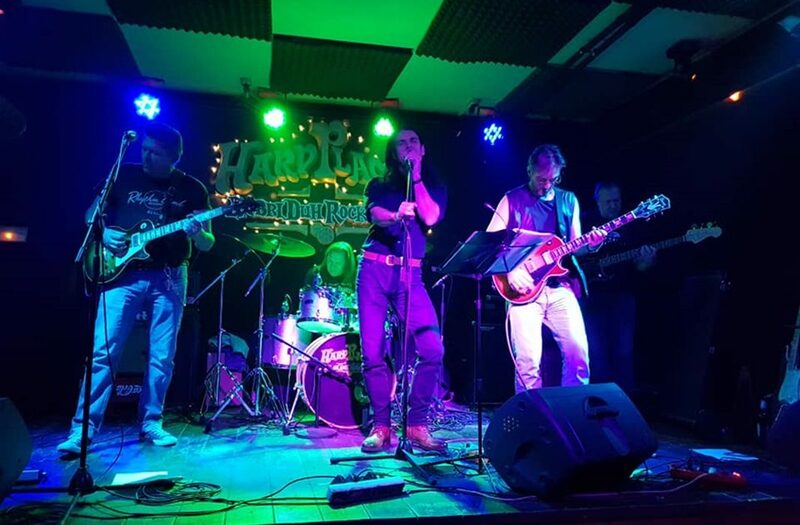 The central event of the festival will take place on Saturday, April 13th at the Bikers Beer Factory, where the famous Italian blues master Mike Sponza with his quartet will hold a concert. Mike often performs in Croatia and is well-known to the true music lovers. The Zagreb International Blues Festival was founded in 2010 with the initiative of the three members of the Croatian Blues Forces: Dražen Buhin ‘Buha’, Gordan Penava ‘Pišta’ and Siniša Bizović ‘Bizi’. Already after the first two festivals featuring legendary Candy Kane and Charlie Musselwhite, Zagreb was clearly portrayed at the blues festivals map of Europe. For more information about the Festival you can click here!